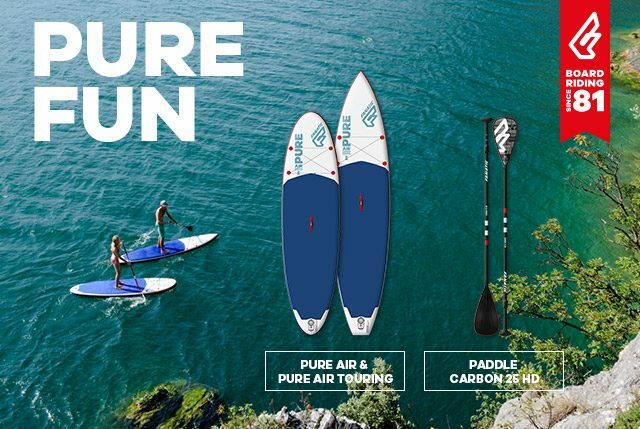 Windsurf / Noticias / ALL-NEW: PURE AIR AND PURE AIR TOURING! ALL-NEW: PURE AIR AND PURE AIR TOURING! With the iSUP market becoming more popular, Fanatic as a Premium brand is now also entering the medium price segment. Our brand-new Pure construction still offers quality and performance but for an affordable price. The Pure Air and Pure Air Touring are our budget friendly iSUPs, designed with everyone in mind. 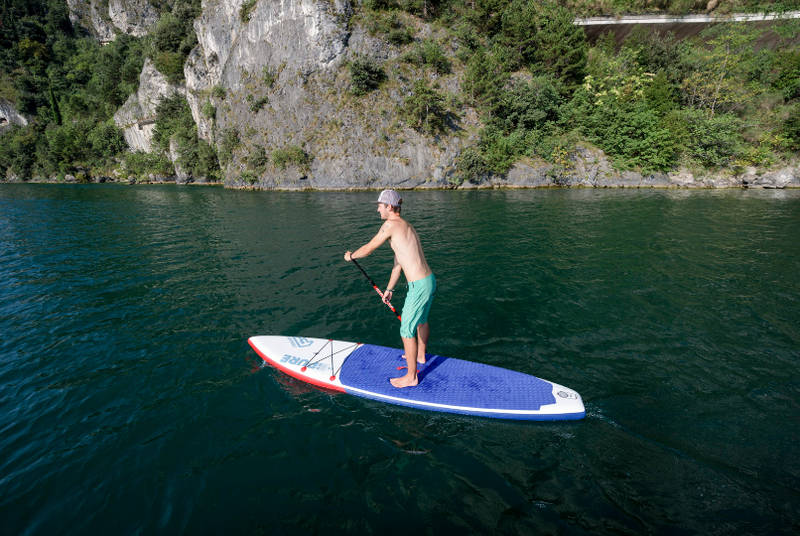 Easy to transport, simple to set up, stable and versatile, it’s guaranteed SUP fun for all levels! Same shapes as current Fly/Ray Air in same sizes. Single skin 14cm and 15cm respectively, more simple pad and top quality bag. At the same time we are also offering a new Carbon 25 HD paddle with a bigger blade, lower weight and more attractive price – altogether an incredible package!